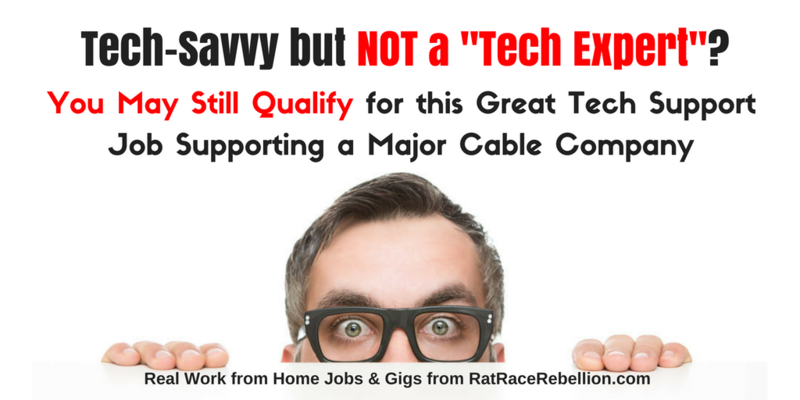 Not “Really Techie?” – You May Still Qualify for this Great Tech Support Job! 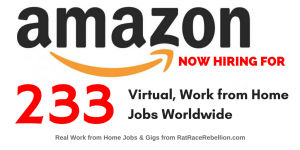 Sutherland/CloudSource is looking for Work at Home Professionals to join their team to service their client – a major cable company. 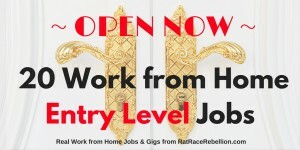 These positions are 100% work from home and are available to residents of the contiguous United States. 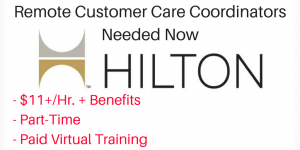 Click here to learn more about these positions! 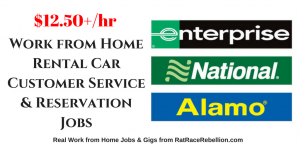 This entry was posted in Hiring Companies, Work at Home Jobs and tagged Sutherland CloudSource. Bookmark the permalink.